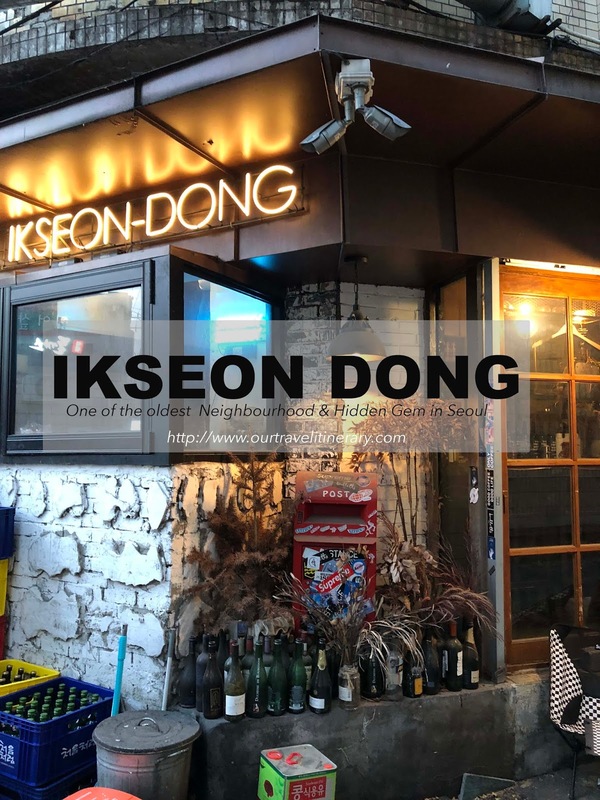 Ikseon-dong, one of the oldest neighbourhood, is truly one of the best-kept secret in Seoul. We didn’t believe until we were there. Not much direction was in the google map. After we arrived on the street, we were quite lost. I expected it to be like Myeongdong or Hongdae. However, we only saw a couple of BBQ tent with shops. We tried searching Cafe nearby in google map and the nearest cafe that pops up is pretty far away. Honestly, the alley is like a maze! We followed the crowd and walk our way through and found Holiday Bakery Cafe. The cafe looks simple on the outside but was almost full-house. We went in and the small shop that we saw was actually quite big. Pastries were beautifully displayed at a corner. & it sure didn’t disappoint. However, the coffee was mediocre. For dinner, we visited the streets lined with many BBQ tents and queue for the one that was most crowded. #typicalsingaporean. Initially, we had problems asking for a table. Thankfully, one Ajushi came to the rescue and help us. The restaurant staff speak minimal English and Mandarin so we pretty much got through with body language and my limited Korean language skill. Overall, the bbq dinner was nice. The cut of the meat is pretty good and reasonable price! Overall, I love the experience in Ikseon dong. The lights at night and the rustic vibe that the neighbourhood gave. Plus, the people we met were very friendly too! There were not many foreigners around and no English menu was given. There are so much many more café and restaurants that look good but didn’t have a chance to visit Not sure how long this secret will be kept. 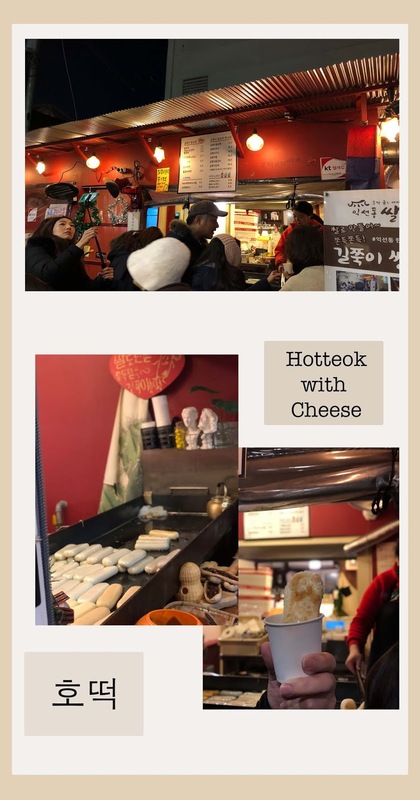 This is truly one of the hidden gems in Seoul. Till then, I hope everyone will have a chance to visit!